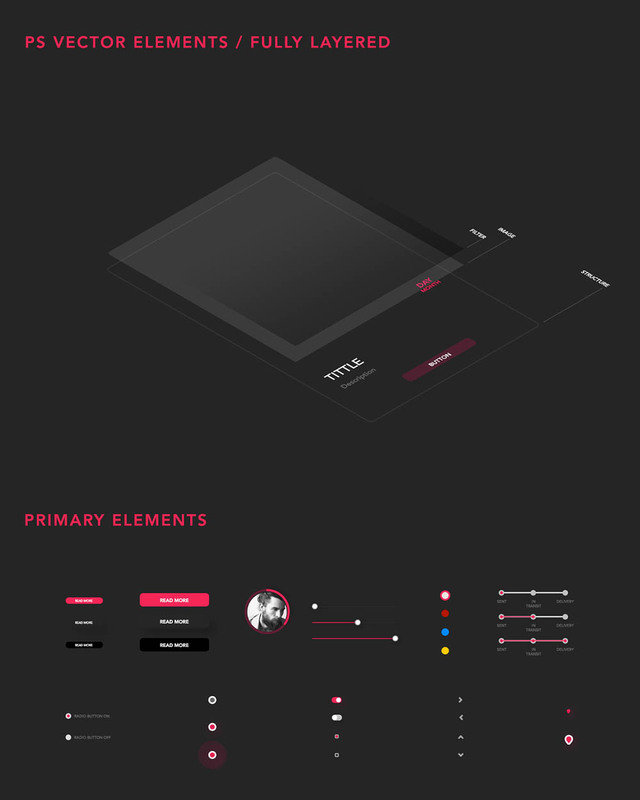 Friends, today’s featured freebie is a massive UI Kit for your web designs. 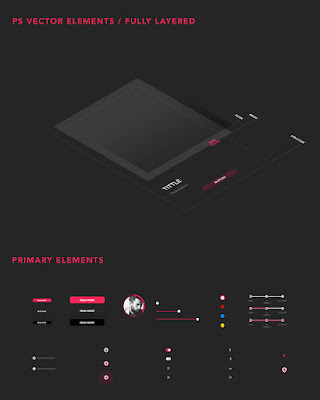 The UI pack contains 50+ vector elements in 15 different categories you can easily edit and customize in Photoshop. The free PSD file download also contains 150 free icons as a bonus. Thanks to Juan Luis Valle, the creator of this awesome freebie.